Located between the city of Landeck and Arlberg is the small ski village of Pettneu. The resort neighbours one of the best ski resorts in the region, St Anton, with access via a free shuttle bus. With an altitude of 1228m, the village lies at the foot of the 3231m Hohe Riffler which is known for its outstanding panoramic views of snowy peaks reaching as far as the Swiss Alps. Pettneu is just a short bus journey away is the extensive Arlberg skiing region which include resorts such as St.Anton, Stuben, St. Christoph, Lech and Zurs. 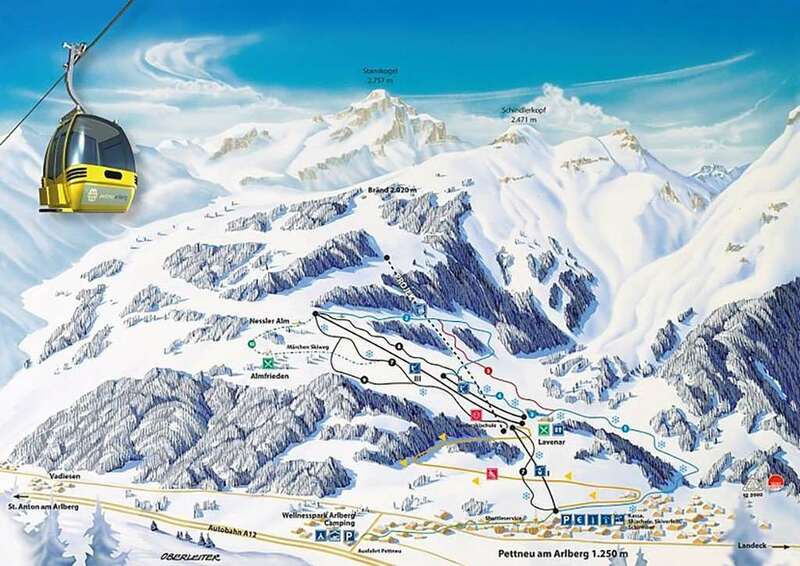 All these resorts can be accessed on the Arlberg area lift pass. The village is known for not only its skiing pistes but its relaxation and spa facilities at the Wellness Park. Other winter-sports activities include curling, ice-skating and the 200m long toboggan run. There is snowmaking facilities that can cover up to a quarter of the slopes in Pettneu. From Pettneu village visitors have access to 15 km of downhill skiing which is great for beginners and intermediates. The Pettneu ski area is served by 4 lifts across 8 pistes. There is a terrain park for freestyle skiers and snowboarders to practice their skills without the overcrowding of other resorts. From the village centre there is the free shuttle bus that takes you to much larger ski resorts in the Arlberg Ski region including St. Anton, which prides itself on its world class skiing. 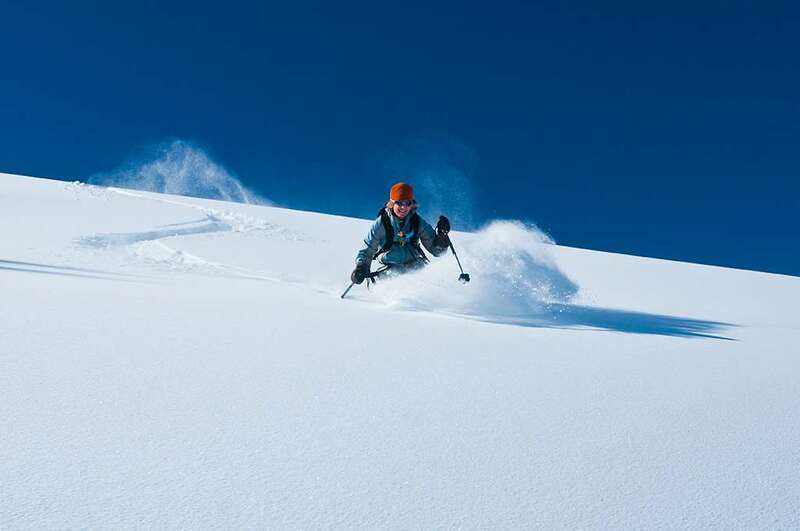 This opens up 305 km of piste to enjoy on your ski holiday in Pettneu. For a more relaxed après-ski, the Pettneu village has plenty of cafes, restaurants and bars to choose from with stunning picturesque views of the surrounding snow covered mountains. If you want a more lively and vibrant après ski experience head nearby St. Anton or Lech. The closest airport to Pettneu is Innsbruck, which is roughly one hours drive away.